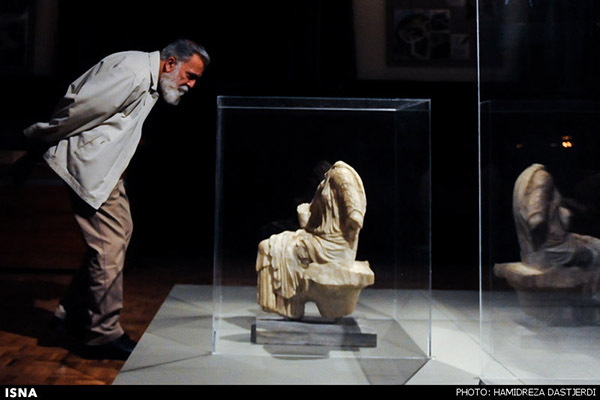 The Statue of Penelope unearthed in Persepolis along with its three Roman counterparts is on display at the Iranian National Museum. 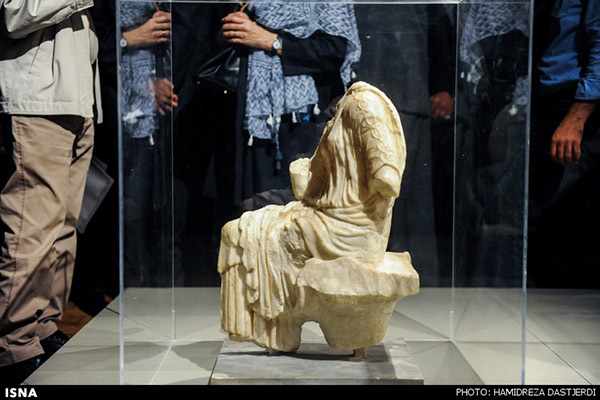 The Statue of Penelope, unearthed in Persepolis, was taken to Italy a while ago to reunite with its three Roman counterparts and be put on display at an exhibition. 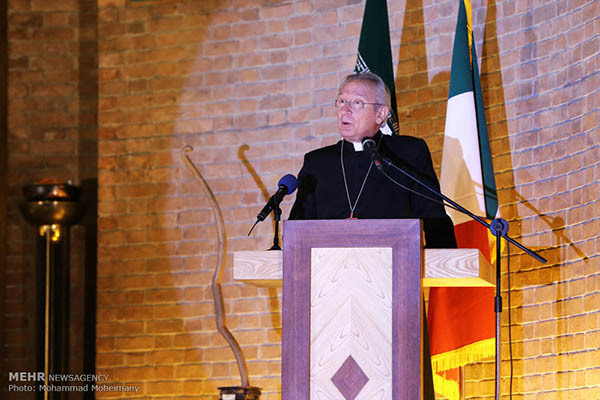 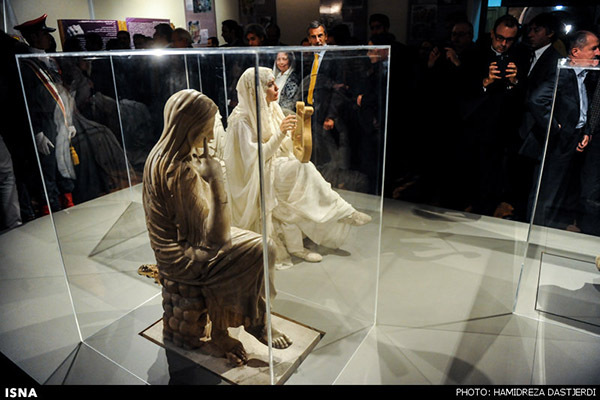 Italy had promised to return to Iran all four statues for public display between September and March 2016. 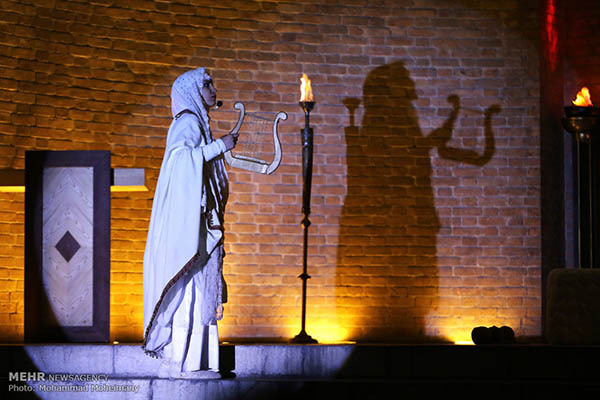 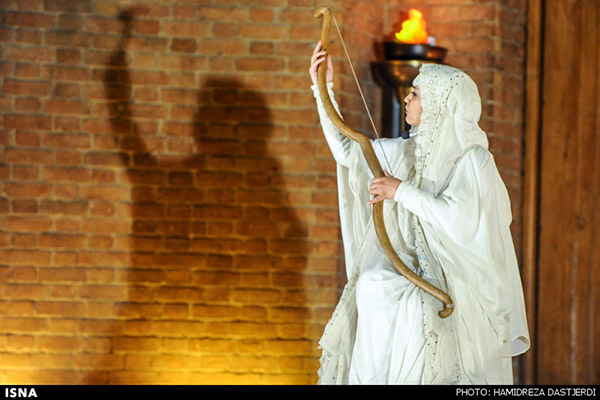 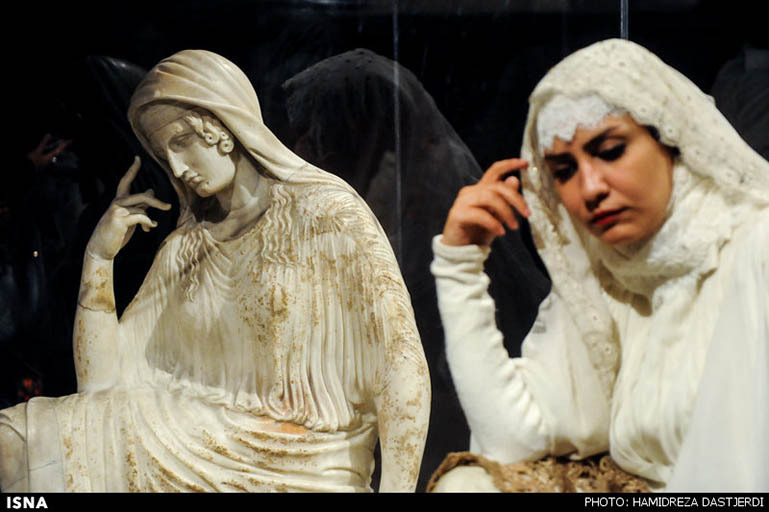 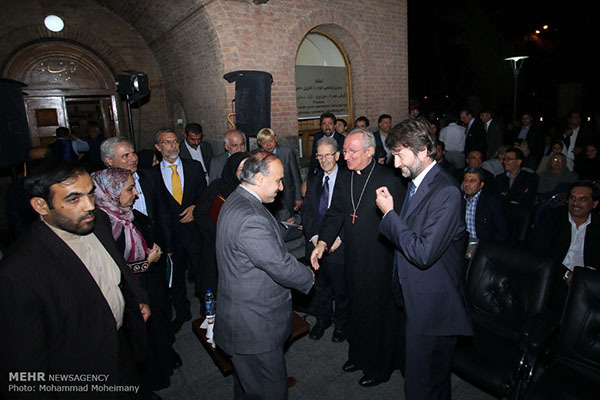 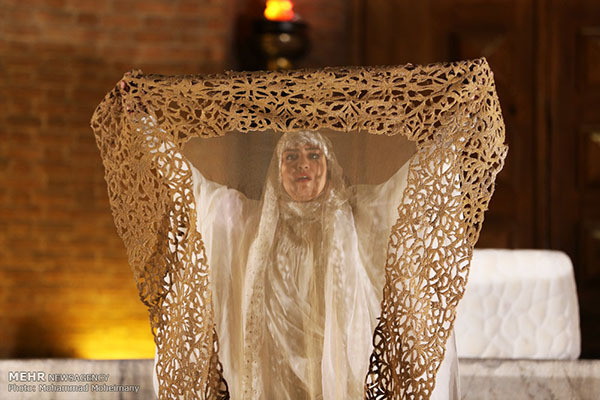 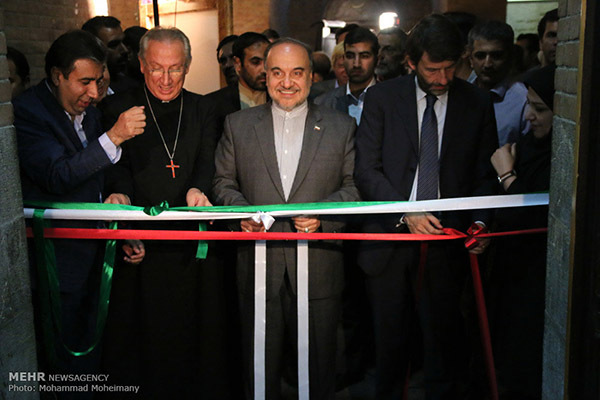 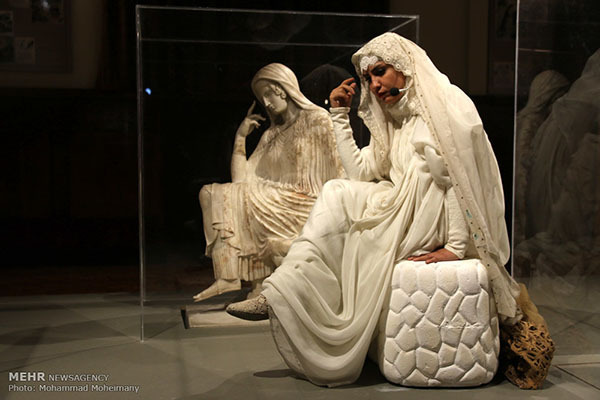 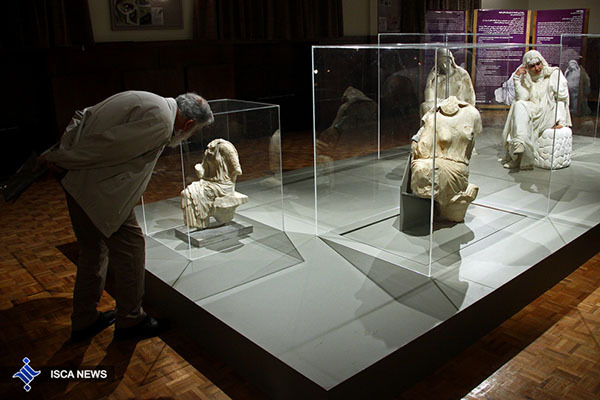 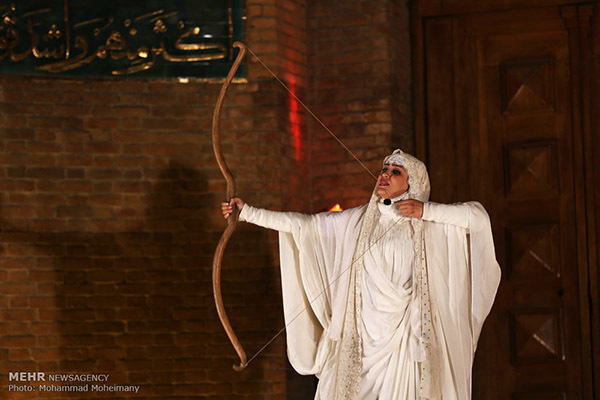 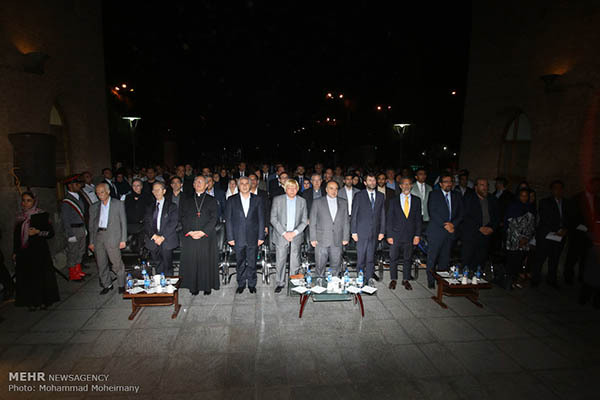 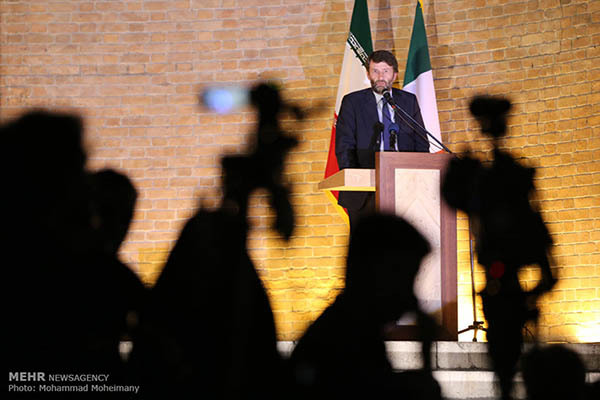 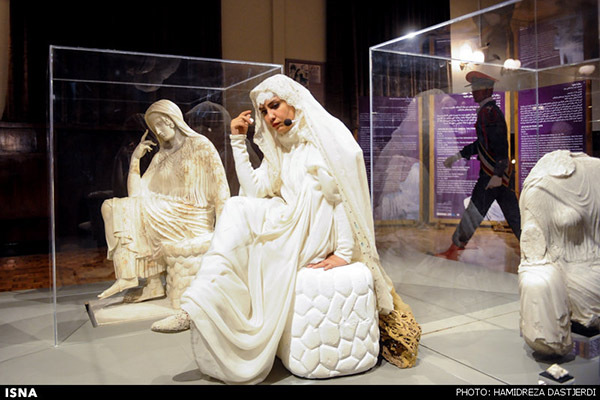 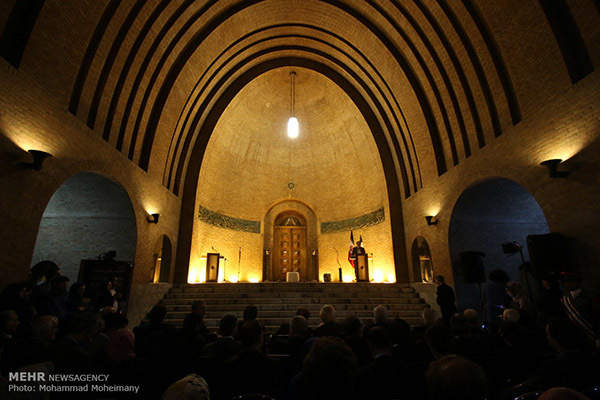 The four statues were eventually unveiled at a ceremony at the Iranian National Museum Monday attended by Director of the Cultural Heritage, Handicrafts and Tourism Organization Masoud Soltanifar and the Italian culture minister. 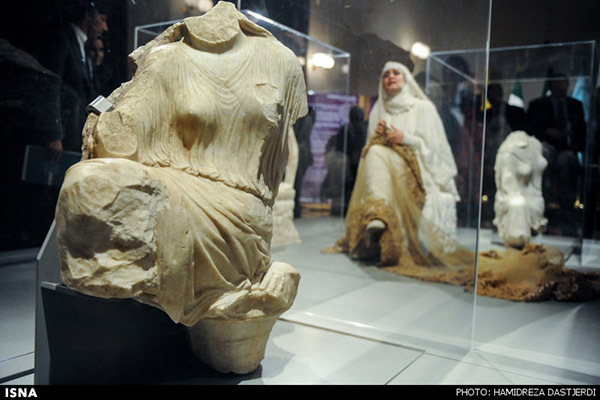 The marble Statue of Penelope – torso of a woman – was excavated in Persepolis in 1940. 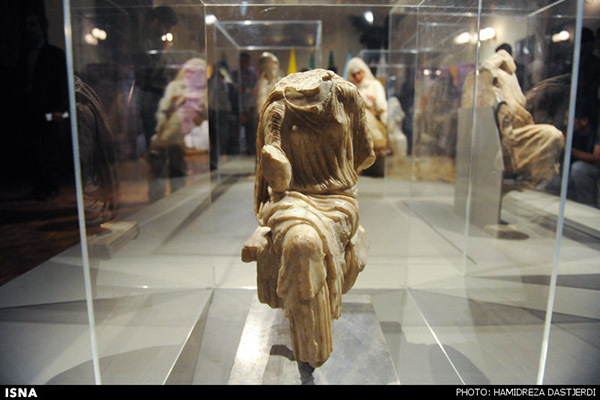 Archeologists believe it is a gift of peace offered by the Greeks to Persia in 450 B.C. 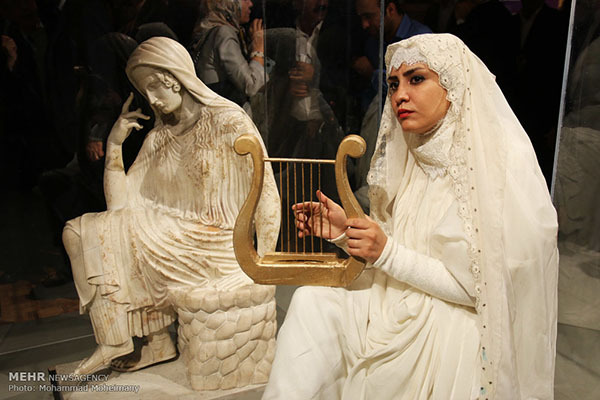 Penelope is a character of Homer’s Odyssey, one of the two great epic poems of ancient Greek literature. 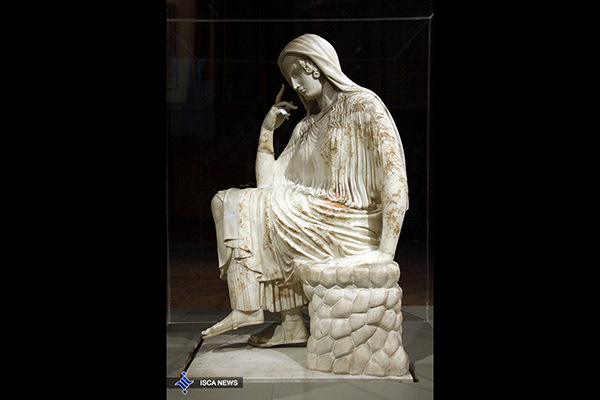 Penelope is the wife of the main character, the king of Ithaca, Odysseus, also known as Ulysses, who was a brave warrior (480-500 B.C). 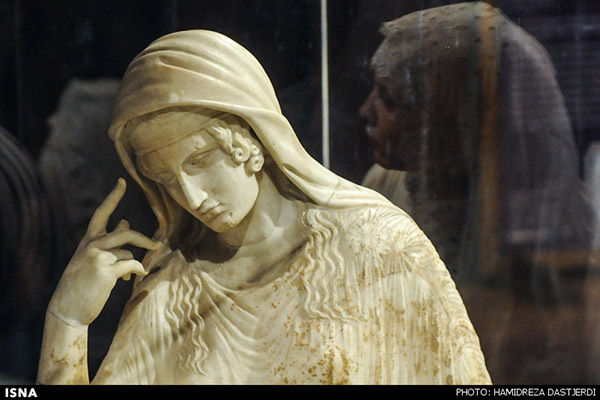 Since she waited long for the return of her husband from the Trojan War, she is also known as sorrowful Penelope. 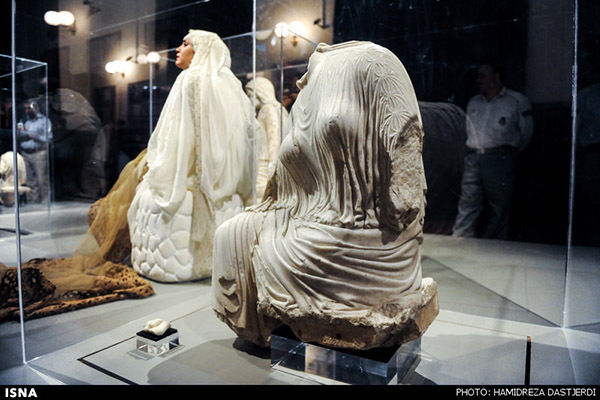 After its excavation in Persepolis, it was kept in the Iranian National Museum. 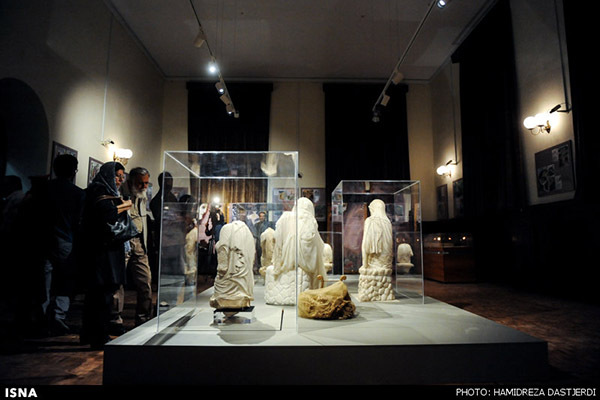 The statue was taken to different countries for public display during the Exhibition of 7,000 years of Iranian Art in 2003.